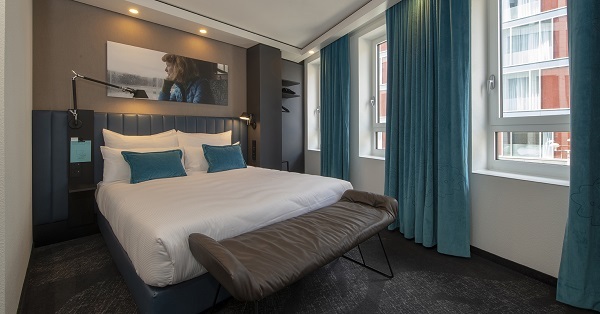 Watch the time-lapse footage of Motel One's newest hotel in Glasgow's city centre. 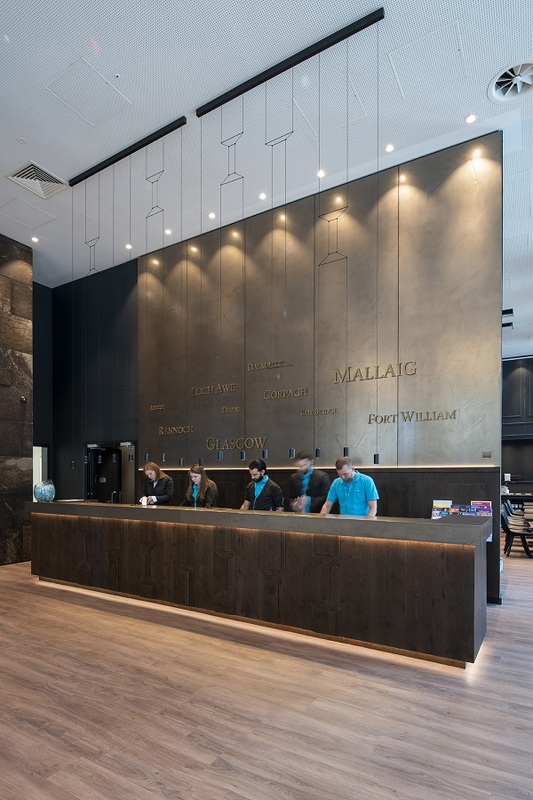 With 374 rooms over 13 floors, Motel One is Scotland's biggest hotel by number of rooms. Photos from Paul Zanre Photography. Ogilvie Construction recently ran a competition for schoolchildren at Clepington Primary School in Dundee. 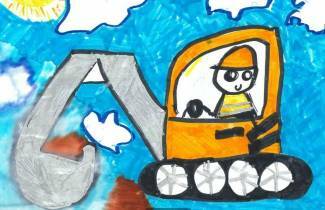 Children were encouraged to draw their dream house or the on-going housing project that Ogilvie are constructing on Eliza Street in Dundee. All the homes will be built to the Greener Homes Innovation Scheme standard using modern sustainable construction methods and creating fuel efficient homes that reduce energy bills. 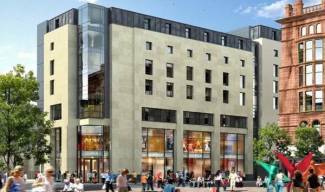 Ogilvie Construction has broken ground on the new Premier Inn development in Howard Street, Glasgow. Ogilvie has been appointed by developer, North Limited, to construct the building in what is a major regeneration for the area between St Enoch Square and the River Clyde. The project also incorporates ground floor retail and restaurant units beneath the 7 storey 250 room hotel and will adhere to strict Whitbread specifications with a high BREEAM rating. Ogilvie Construction is part of the Ogilvie Group is one of Scotland’s most consistently successful family owned businesses. The company is over 60 years old and employs more than 500 people across its various business operations in the UK. Ogilvie Construction has broken ground on a £9.3 million development of luxury waterside apartments in Currie for Dunaven Homes. The development, called River Mill, will comprise 53 two and three bedroom apartments over six blocks, which will be built in two phases. The apartments will be finished to a high quality specification as standard, with stylish contemporary exteriors and modern interiors which feature open floor plans. The development is set in a stunning location on the banks of the Waterway of Leith surrounded by woodland. Dunhaven Homes are looking forward to working alongside Ogilvie Construction for this exciting project and hope to extend this relationship on future development possibilities. 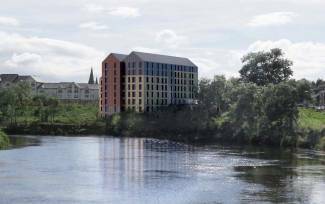 Ogilvie Construction has started site operations on an £18.2 million development to create Stirling’s first purpose built student accommodation (PBSA) building for Maven Capital Partners (Maven). The high quality 207 bed facility at Forthside will provide a range of accommodation and sizes and is to comprise 123 studios, 8 one bedroom apartments and 76 two and three bed en-suite cluster flats. As well as easy access to the town centre and it’s transport links to the University, the new building will have extensive communal facilities including a cinema, gym, games room, laundry, as well as several private and group study rooms. Maven Capital Partners UK LLP (Maven) is an independent private equity and property manager, focused on the provision of growth capital to SMEs across the UK, as well as funding a range of attractive property investments. 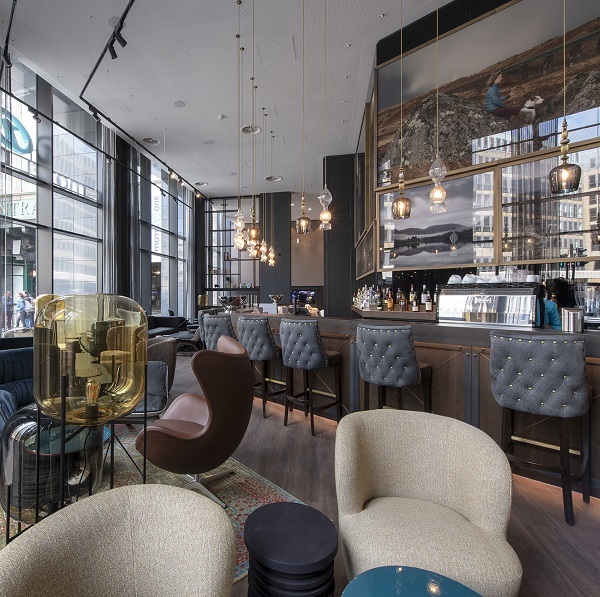 Maven has developed a track record in the hotel, student accommodation and office space sectors, sourcing and structuring transactions with a gross development value of up to £30 million. Headquartered in Glasgow, and with ten other offices throughout the UK, Maven manages over £415 million of assets for a variety of client funds. 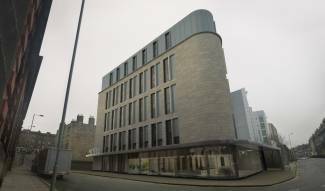 Ogilvie Construction has broken ground on an £18 Million project to build a 4 star boutique hotel in Edinburgh’s West End at Torphichen Street. The 150 bedroom hotel is being built for Axcel Hospitality and will incorporate a restaurant, bar and leisure facilities. The project is due for completion in early 2020. The structural frame for the building has been developed as a Precast Concrete and Structural Steelwork hybrid founded on a drilled piling solution. The new hotel will be built to eight storeys with a façade of mostly natural stone. 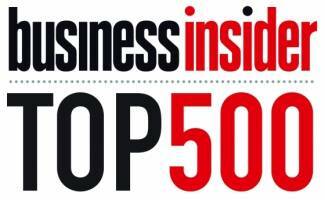 Ogilvie have jumped 4 places in Business Insider's annual review of Scottish construction performance. Having placed in the top 10 last year, a successful 2017 has helped Ogilvie reach 6th place. The table is based on financial performance and is a computation between turnover and pre-tax profit. 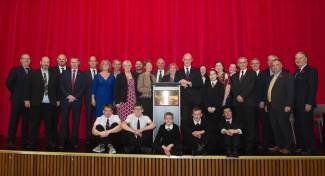 Scotland’s newest Additional Support Needs School (ASN), Carrongrange High School in Grangemouth, was opened by Deputy First Minister and Cabinet Secretary for Education and Skill, John Swinney. Offering places for up to 190 secondary pupils, the new school boasts some of the most advanced design features and support equipment for ASN pupils. The new build is located in the existing grounds of Moray Primary School, covers approximately 6050 square metres and is a replacement for the current Carrongrange School located in Larbert. Built at a cost of £18m, construction started in February 2016 and was completed in July 2017 with the first pupils admitted in August 2017. It is part of the Scottish Government’s £1.8bn Schools for the Future programme. 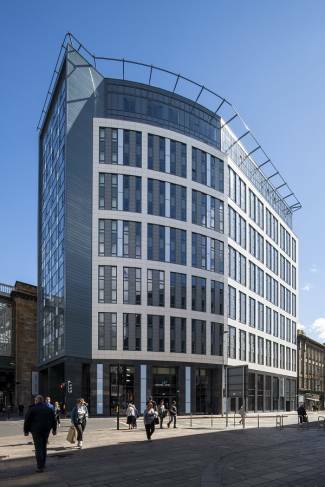 Crosslane Student Developments, part of the Crosslane Group, is pleased to announce that its latest student accommodation development, The Old Printworks, Edinburgh, has been completed in time for the 2017/18 academic year on behalf of the Unite Group. The total development value of the property is approximately £31 million. The development is fully let for the 2017/18 academic year. The Old Printworks is located in central Edinburgh, a short walk from the University of Edinburgh campus and close to the historic Royal Mile. Work on the development began in January 2016 and the building celebrated a successful topping out ceremony in March 2017. The new, purpose-built, high specification, city centre scheme comprises 44 studio apartments and 193 beds in clusters of between three to nine flats over 5 storeys. 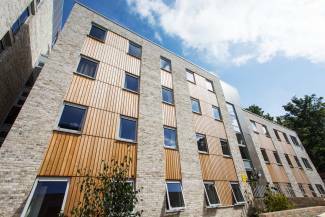 Students can also enjoy a range of high quality communal facilities including a common room, meeting space, laundry facilities, gym and bike storage. The contractors for the project were Ogilvie Construction.